We help our clients by communicating their message and corporate vision with investment professionals and institutional investors and help attract brokers venture capital. The pace at which your company develops – and even your ultimate success – can hinge on your ability to attract brokers venture capital. 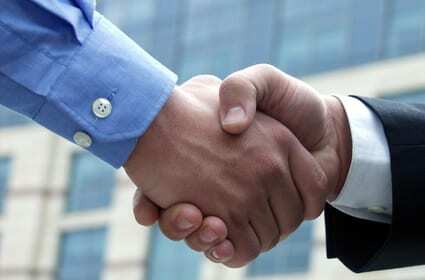 We maintain relationships with many private investors as well as institutional sources for capital. In addition to presenting your company with sources, we provide an analysis of the benefits and risks that underline different finance options. There are over 100,000 publicly traded companies in the world. In the US, less than 4000 companies are actively traded in NYSE or Nasdaq. There are another 15000 stocks that are traded over the counter. The majority of them are thinly traded. When the time comes to make an investment, stockbrokers and investors alike are swamped with decisions, choices and alternatives. Your company is lost in the shuffle – just another needle in the haystack, unless brokers and investors are familiar with your company’s name and business. The only way to build that familiarity is to put your company’s name, story and pertinent information in front of targeted brokers as often as possible. A well-organized, professional Investor Relations and Broker Network Program can help build the familiarity your company needs in order to get its share of attention in today’s competitive markets and increase the liquidity in your company stock. We specialize in targeting qualified stockbrokers and investors who are actively seeking small cap investment opportunities. Our clientele are Public Companies, like you who are making a real effort to broaden their retail stockbroker and shareholder base with Real Retail Buying?